Technology billionaires are making a run for the top of the global wealth rankings as surges for Facebook, Amazon.com and Google parent Alphabet added US$5,6bn to their founders’ fortunes this week. Google co-founders Larry Page and Sergey Brin gained a combined $2,7bn after the search engine’s ad business reported a growing user base and better cost controls. Jeff Bezos added $1,4bn on Amazon’s results, while Mark Zuckerberg’s net worth rose by $1,5bn after the social networking giant’s second quarter earnings trounced analysts’ estimates. Together with Larry Ellison, whose Oracle announced this week it would buy NetSuite for $9,3bn, their combined net worth has risen by 9% in 2016. That’s more than double the combined gains recorded this year by the 395 other members of the Bloomberg Billionaires Index. Zuckerberg has added $7,9bn to his fortune this year, more than any person on the index, and joins Bezos in a race toward the top of the ranking. 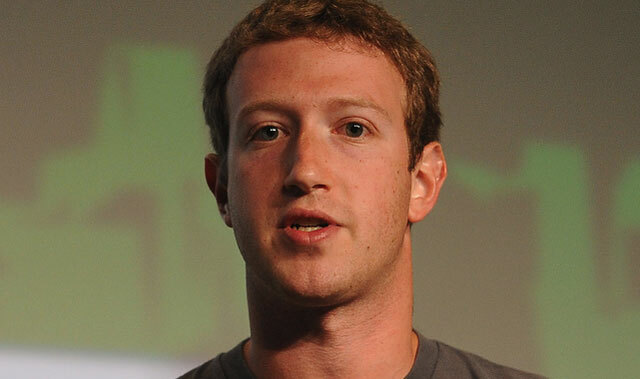 At the start of 2015, Zuckerberg was number 13 on the index with $34,5bn and Bezos number 20 with $28,6bn. Bezos’s fortune soared in 2015 and 2016 and he passed Warren Buffett as the world’s third richest person on Thursday, having briefly leapfrogged him last week. Previous ArticleWhat does the solar system sound like?